Sulfites play a crucial role in the winemaking process. Their antimicrobial and stabilizing properties have been utilized for over 2,000 years to keep fruit fresh and help preserve wine. The ancient Romans were among the first to use sulfur in winemaking; they were impressed by its ability to keep wine vibrant during both lengthy sea voyages and terrain conquests alike. So, what are sulfites and what do they have to do with making wine? 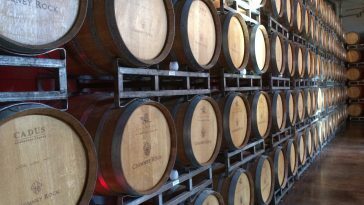 One of the most important things to know about sulfites is that they are naturally produced during fermentation. Even if you are buying your wine from an organic or biodynamic producer (neither of which is permitted to add sulfites during the winemaking process), a low level of sulfites will be present in the wine. At its most basic level, yeast transforms sugar into carbon dioxide and ethyl alcohol. While it would be lovely for the equation to be so simple, there are many other processes being carried out by these unique organisms. Yeast interacts with a number of elements in the air, as well as acids and compounds found in grape must. These interactions cause it to produce various other by-products, sulfur dioxide being among them. There are hundreds of variables that go into a great bottle of wine. Wind, rain, hours of sunshine, temperature, humidity, and slope just to name a few. 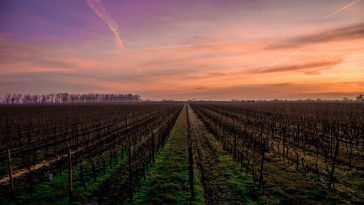 While some of these factors can aid in creating incredible wine, others can be a detriment to producing wine at all. Too much rain and humidity after the grapes set, and especially after veraison (the point where grapes shift from small green acid bombs to juicy, plump fruit) can result in mildew which will ruin a harvest. 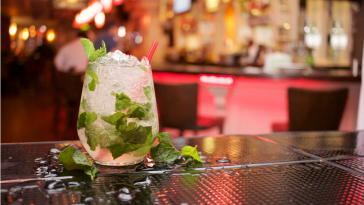 Fungal infections such as downy or powdery mildew can cut the amount of fruit that is able to be transformed into wine by astronomical proportions. 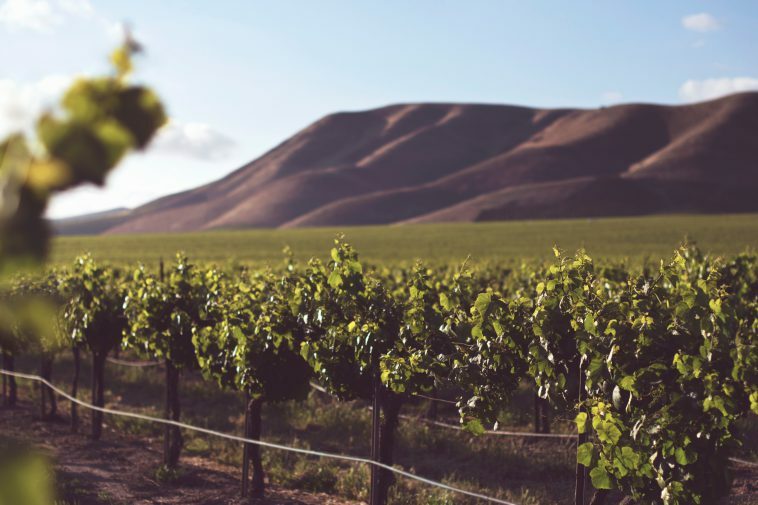 It is for these reasons that many of the greatest viticultural regions in the world experience long dry summers…though mother nature does not always deliver the season according to plan. Summer rains can be devastating to vineyard managers across the world, and any good viticulturist will use every weapon in their arsenal to combat grape rot. It is because of sulfites’ antimicrobial properties that they are used so commonly to fight off common vineyard fungi. While certain sulfites are free radicals, they also act as antioxidants in terms of how they preserve wine, improving shelf stability. There is an incredibly small amount of oxygen trapped inside of a bottle of wine which is refreshed over time by the air outside. Traditional corks are slightly permeable to air, allowing for this interaction. If left without the stabilizing properties of sulfites, the wine inside of the bottle is prone to oxidation, rendering it likely to sour before its time. Beyond preventing oxidation, sulfites kill off many microorganisms which cause spoilage in bottle. Many of these tiny creatures interact with the acids, alcohol, and sugars which are meant to be left alone as the wine matures. 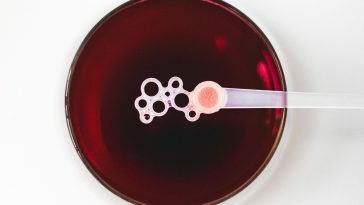 This can create compounds which make the wine entirely out of balance and incredibly off-putting. One major proponent of these flavors is something called Volatile Acidity or VA for short. VA is produced by a number of microorganisms, but acetic acid bacteria are among the main culprits. It will convert both sugar and alcohol into acetic acid which will result in a distinctly vinegary profile. 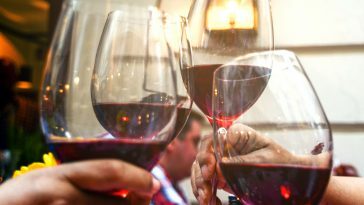 If a wine contains at least 10 parts per million of sulfites it is legally required to have Contains Sulfites on the label in the United States. Several other export-focused countries have followed suit. Beyond labeling, most major wine producing countries put a cap on permissible levels of sulfites. 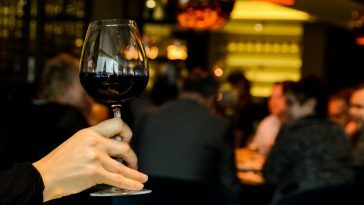 The EU limits sulfite use in wine based on style, allowing up to 160 ppm in red wines, 210 ppm in white wines, and 400 ppm in dessert wines. The United States has also capped sulfite use in wine at 350 ppm. Dried fruit contains drastically more sulfites than wine, the upper limit reaching 2,000 to 3,000 ppm. Raisins, prunes, dried apricots, and dried peaches (among others) utilize the preservative qualities of sulfites to make them shelf-stable for years. For those looking to cut sulfites from their diet, dried fruit should be among the first foods to be left behind. 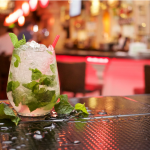 While there are a number of tools and filters out there which can be used to remove sulfites, there are few options more affordable and convenient than StiQit. 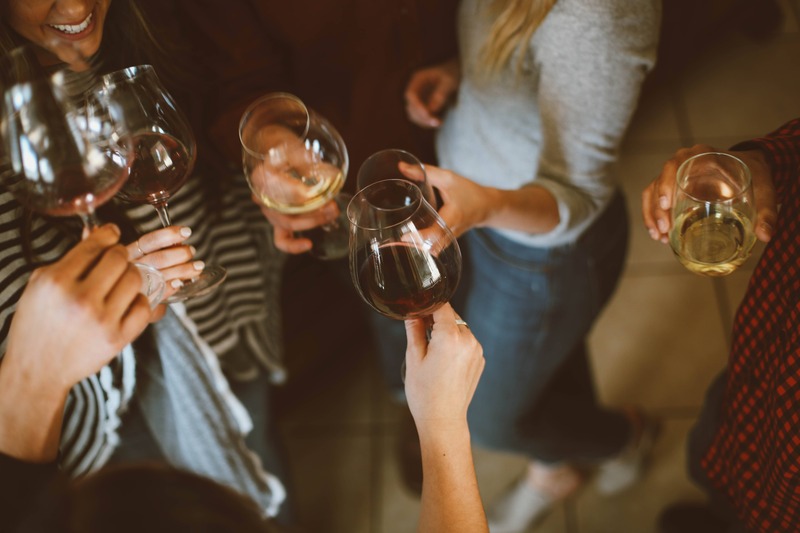 The StiQit allows anyone to enjoy all of the amazing preservative and antimicrobial properties of sulfites without actually having to ingest them. 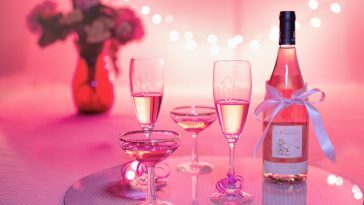 Once the glass is poured, simple give it a stir and your are left with a perfect, sulfite free glass of wine. Sulfites are an integral part of winemaking, and have been for millenia. 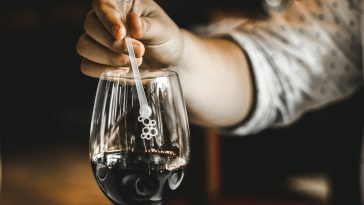 While they are incredibly useful in controlling the stability of a wine, many people don’t always want them in the glass when it comes time to imbibe. 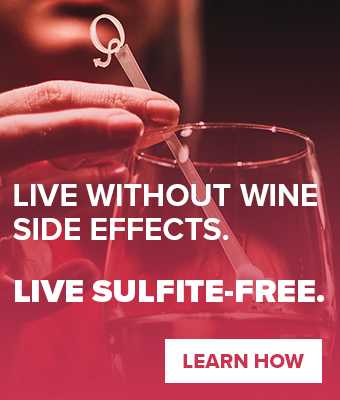 Fortunately, we now have the power to use sulfites when we need them, and remove when we don’t want them.